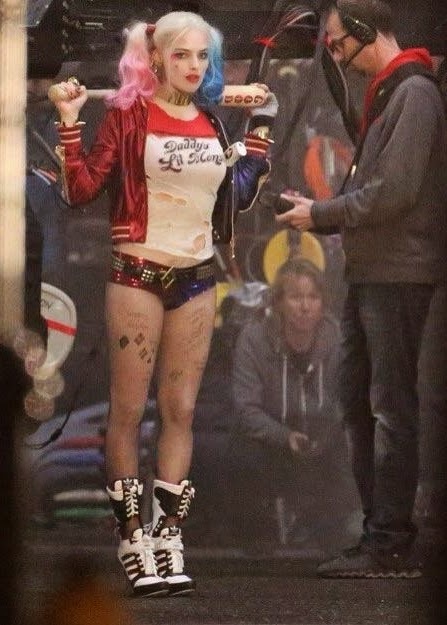 More photos have leaked out showing the Actress, Margot Robbie, as Harley Quinn. 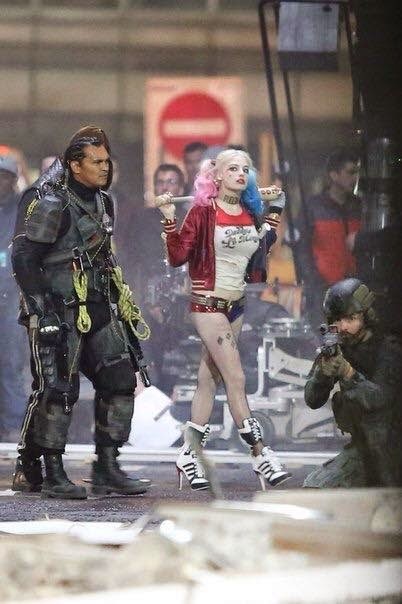 In the first one we also get a good look at Will Smith as Deadshot. 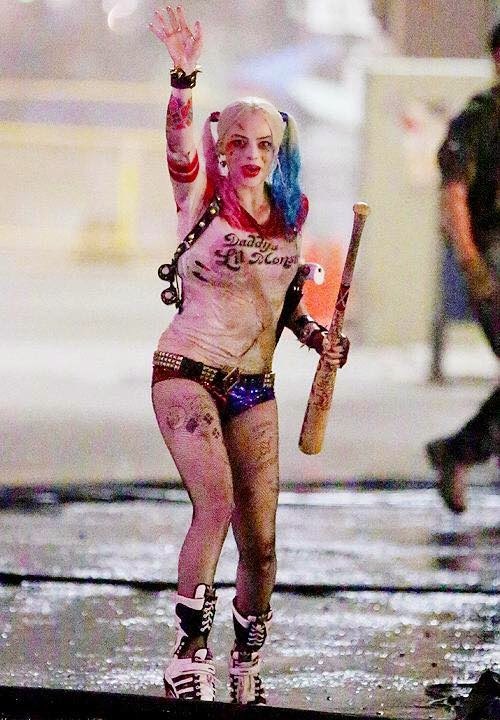 I gotta be honest, I'm not really digging the "look of this film" so far. But I'm hopeful that it will be good, who knows. I have been wrong many times. We'll see.